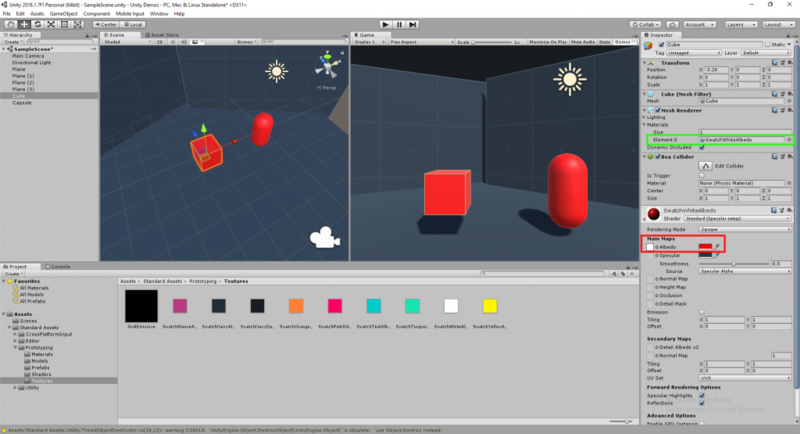 Problem: When changing the shader color on a game object, the color on other game objects changes. Reason: This happens because the other game objects are using the same Mesh Renderer as the game object your modifying. So when your changing the shader, your actually modifying the Mesh Renderer, not the game object. Fix: Change the Mesh Renderer for the game object. 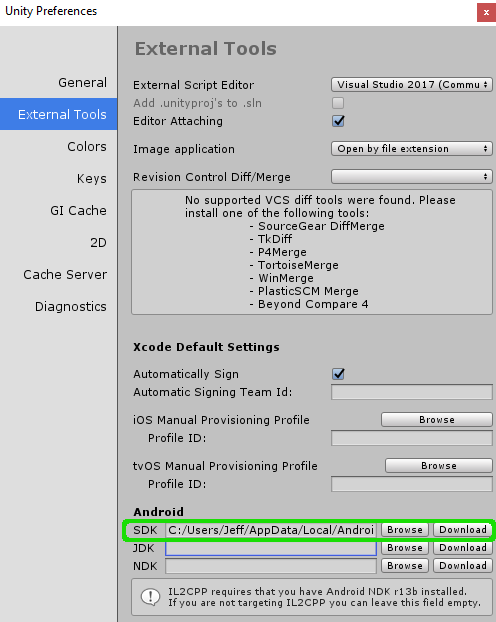 Locate your Android SDK folder and select folder. The SDK folder should be located under “C:\Users\User\AppData\Local\Android\Sdk”. You can check where the Android SDK Location is in Android Studio under Configure -> SDK Manager. Your preferences should look something like this. You’ll need a touch screen to test this out. Easiest way is to use the Unity Remote 5 app. It allows you to use your Android device as a touch screen input. Start by creating a new empty C# script named “TouchScript” and paste in the following code. touchPos.z = 1; // Puts the z coordinates at 1 so it is visible to the camera. Now you’ll need to put your script on a game object. 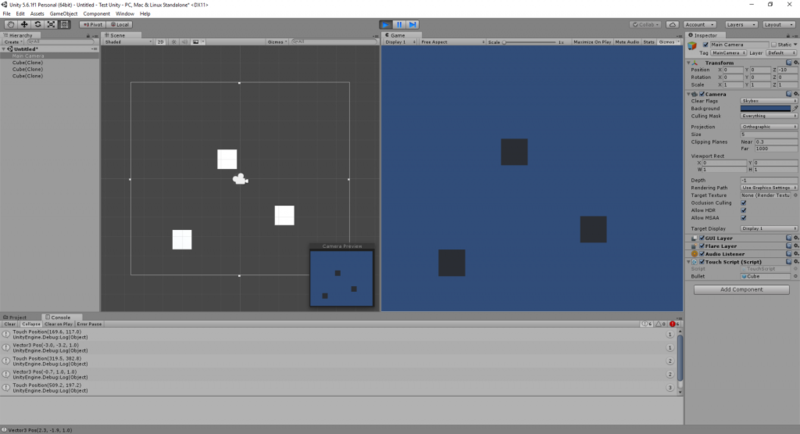 You should be able to drag and drop it on any game object, in this case the Main Camera “green”. 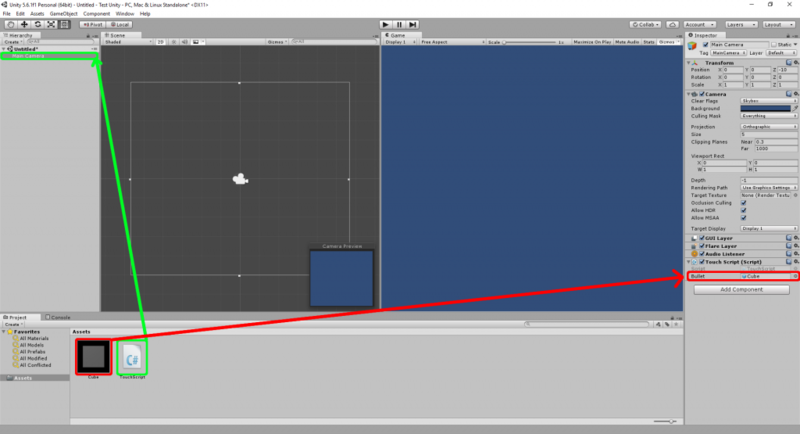 Next drag and drop the game object prefab to the script “red”. This tells the script which game object to spawn or instantiate when you touch the screen. Run the scene. It should now create a game object where you touch on the screen.